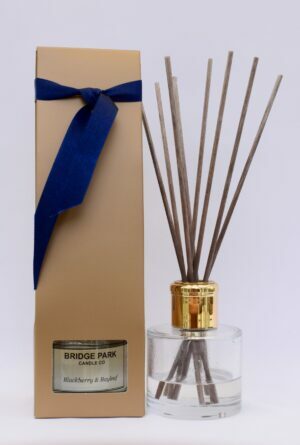 Opulent notes of plum, cases, rich dark berries and decadent spices of cinnamon and clove, jasmine and sweet patchouli, sensual vanilla and moss complete this sophisticated fragrance. 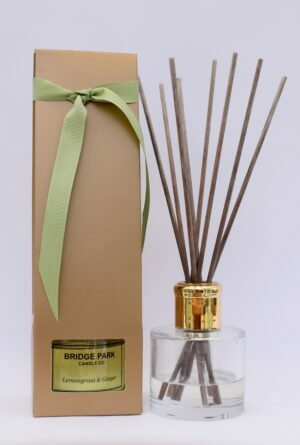 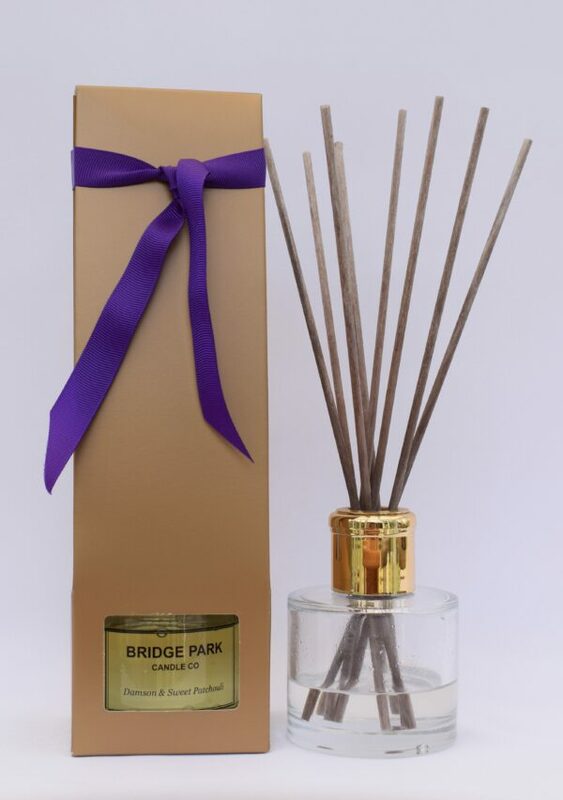 Presented in an elegant gold box and tied with our purple ribbon, our Damson & Sweet Patchouli Reed Diffuser will provide months of continuous fragrance in any room of your house. 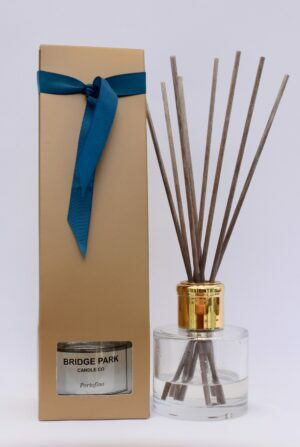 Supplied with 8 reeds, if you wish to reduce the intensity of the fragrance simply remove one reed at a time until the desired level is achieved.